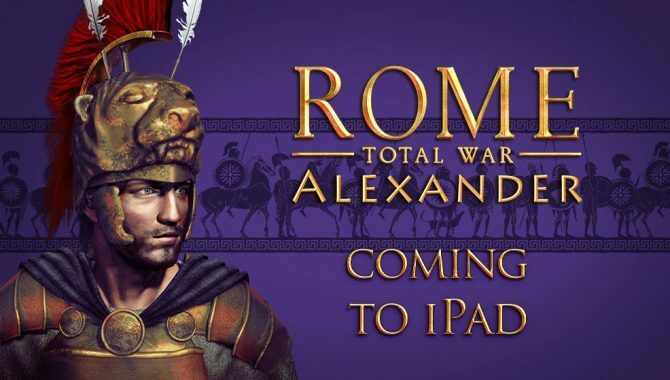 Feral Interactive announced today that the iPad version of Rome: Total War will be available this Thursday, November 10. This version adds a touch screen interface to the game, along with having updated graphics. 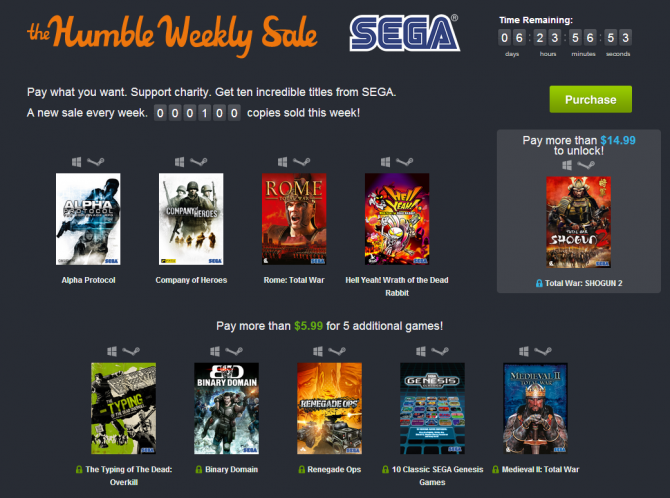 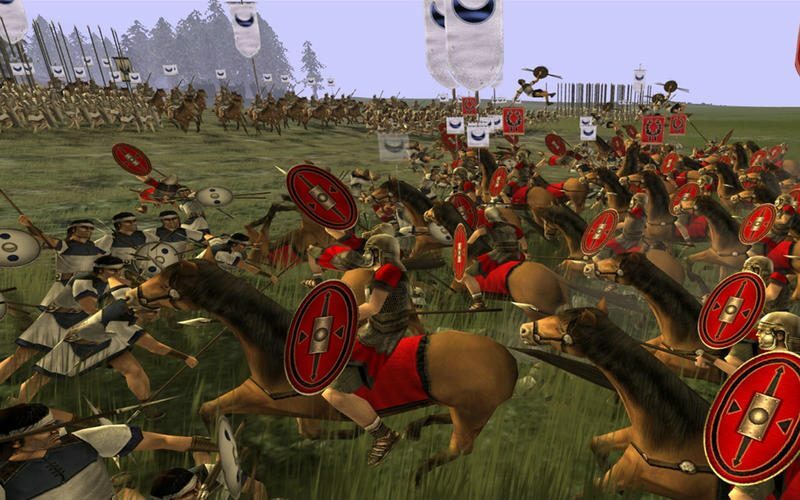 Rome: Total War for the iPad will cost $9.99 and will require 4GB to install.